G7 Training for G7 Experts & G7 Professionals will be June 11 – 13, 2019 in Barcelona, Spain hosted by Barberán & Idealliance Europe. G7 Training is a theory-based program, offering a blend of live hands-on demonstration and instruction along with extensive discussion on how to apply and maintain the G7 method on any type of printing process. Become a G7 Expert or G7 Professional by attending this in-depth hands-on G7 training, hosted by Barberán, a global provider of print and packaging technology. Visit the G7 website for additional program information. Laptops are welcome but not necessary. Exclusive group pricing also available. 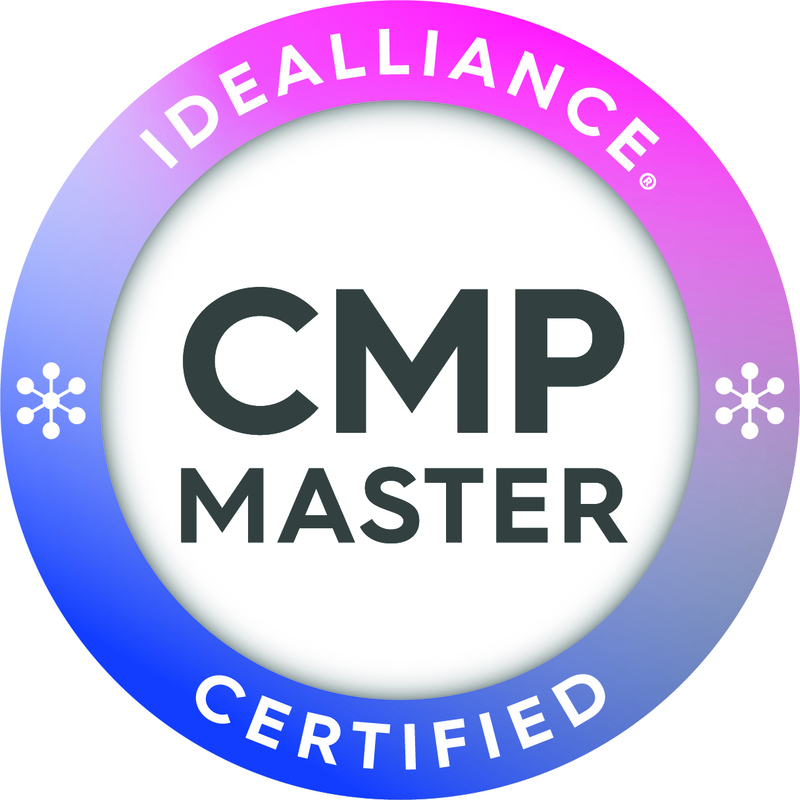 Registration also includes complimentary access to Idealliance’s Color Management Professional (CMP) Fundamentals Online Training & Certification (course access for one year) as an optional prerequisite, (regularly €320). *Schedule subject to change. Course content and order may be altered. Copyright © 2019 IDEAlliance Europe.